ALSO, will you be at Crypticon in Seattle from May 4-6, or perhaps TCAF in Toronto from May 10-12, or perhaps VanCAF in Vancouver from May 19-20? I will be at all those places with a new collection fo mini comics as well as a print edition of The Door In The Kitchen so you should come see me! 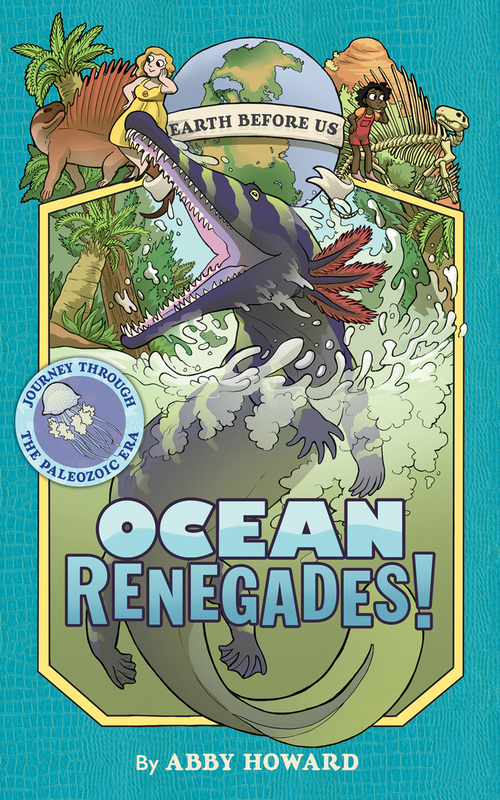 AND you shoud pre-order the next installment in the Earth Before Us series, Ocean Renegades! It is a very delightful and lovely book, IMO.